What are the modalities and issues involved in the social and therapeutic transformations of Tibetan medicine? How are national policies and health reforms connected to the processes of contemporary redefinition of this medicine? How does Tibetan medicine fit into the present, globalized context of the medical world? 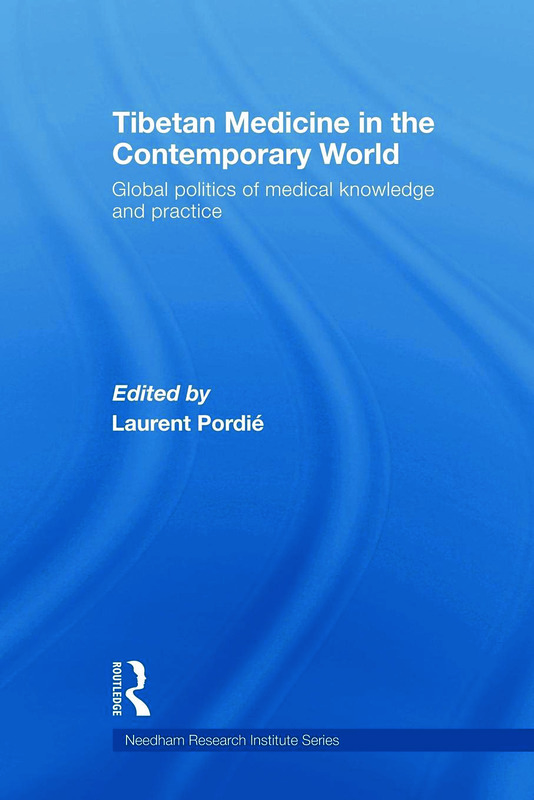 Written by experts in the field from the US, France, Canada, China and the UK this book will be invaluable to students and scholars interested in contemporary medicine, Tibetan studies, health studies and the anthropology of Asia. 'Winner of the ICAS Colleagues Choice Award 2009"